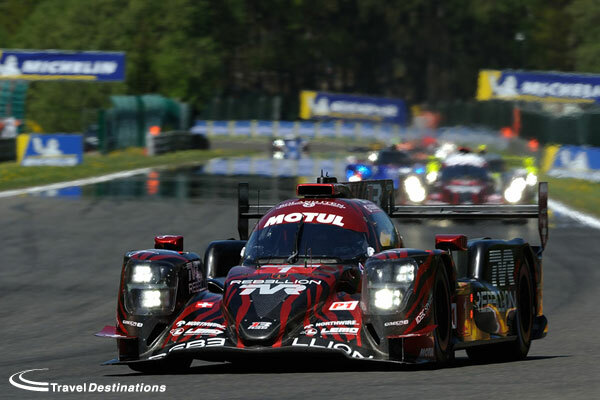 The official prologue for the 2016 FIA World Endurance Championship took place over Easter weekend. 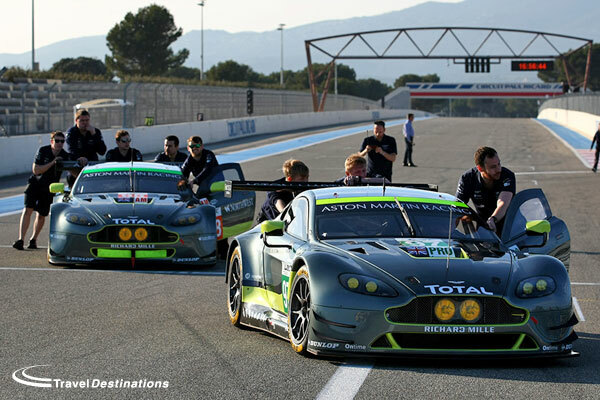 This was the first chance for the public to see the new teams and cars in the flesh. 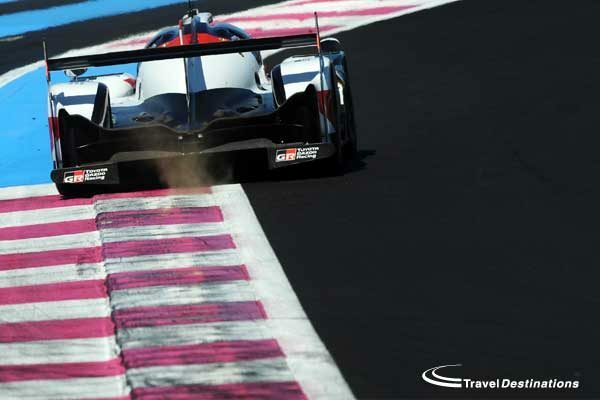 Although little can be concluded from lap times at this stage, Stephen Kilbey from Dailysportscar, was trackside at Paul Ricard to give Travel Destinations a briefing on what to expect in the FIA WEC and at Le Mans 2016. 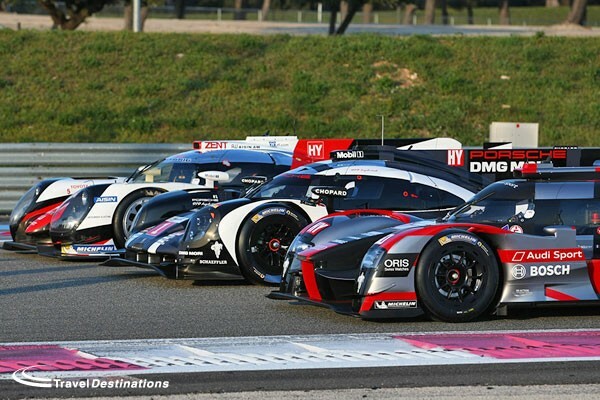 Porsche, Audi and Toyota are all back for another season which is posed to be just as enthralling as last year. 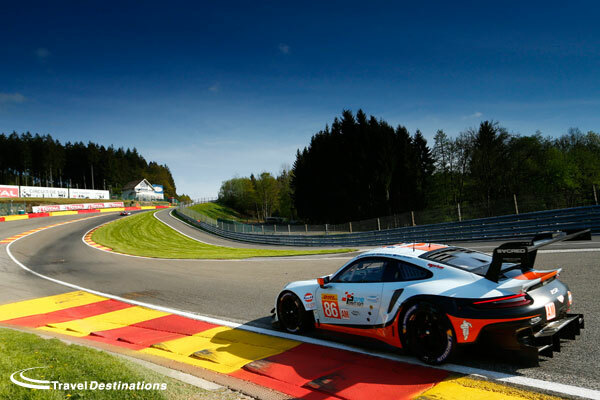 Each team will be entering 2 cars each in 2016, so there is a level playing field at the front of the grid. 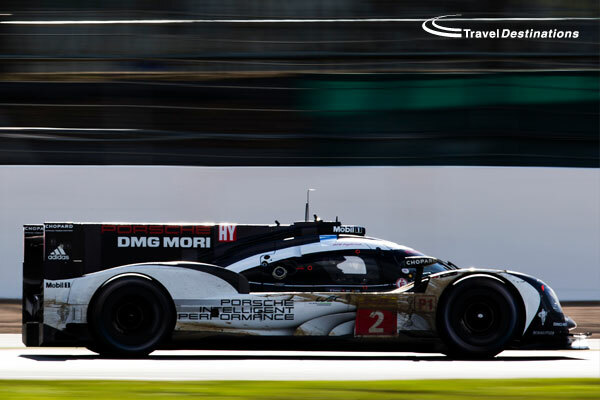 Porsche has opted to tweak its 919 Hybrid for the new season and take lots of small steps in an attempt to improve on performance, and nullify the ACO’s new restrictions on fuel-flow imposed to slow all the LMP1 cars down. 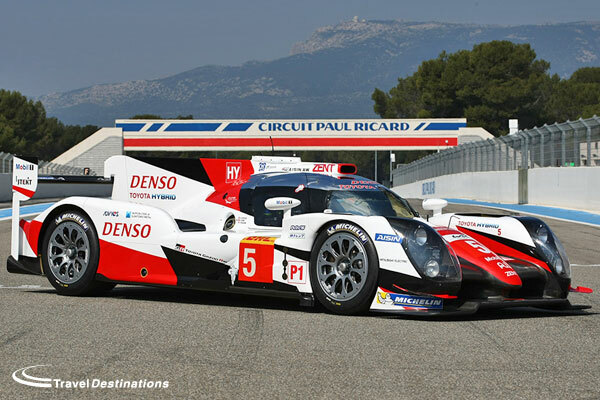 Audi and Toyota meanwhile enter 2016 with entirely new packages. 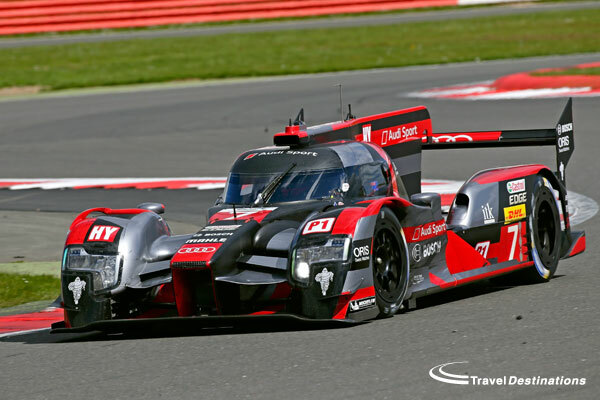 Both the new Audi R18 and the Toyota TS050 are very different to what the teams ran last year, and that’s very apparent not just aesthetically, with new liveries and noticeable aero developments, but also under the covers too. 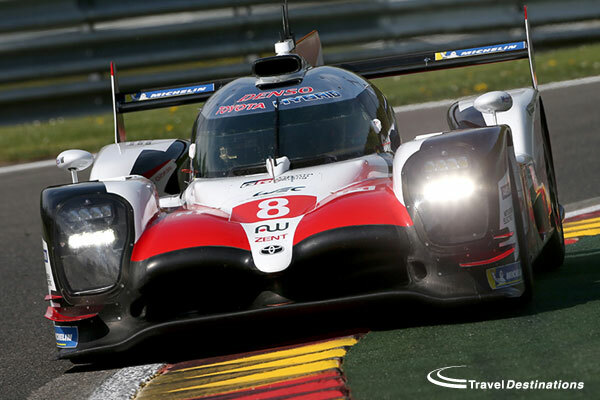 The gamble here is whether the new technology will be as reliable as the tweaked tried and tested formula adopted by Porsche. 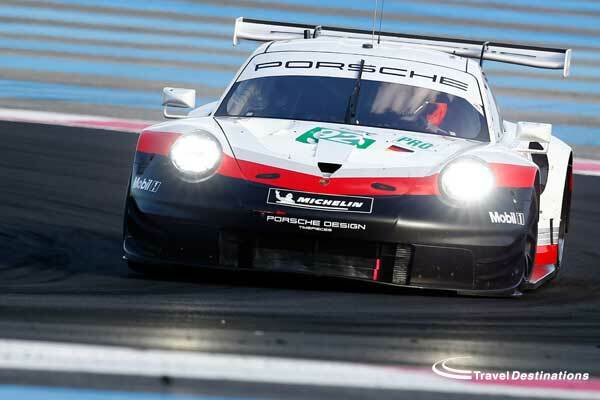 Porsche topped the time sheets at Paul Ricard, but both Audi and Toyota showed quick sector times, without needing to put them all together. 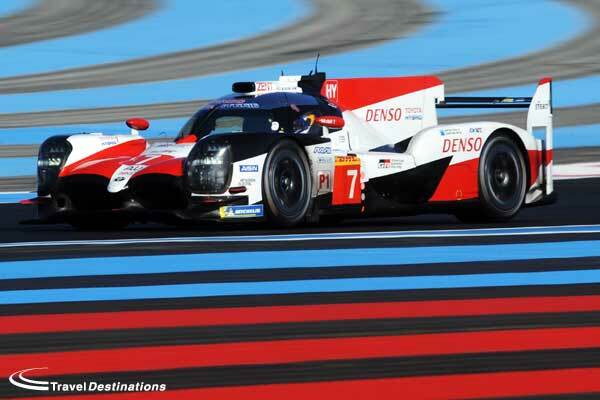 Ultimately the first race at Silverstone will really show us what each car is capable of. 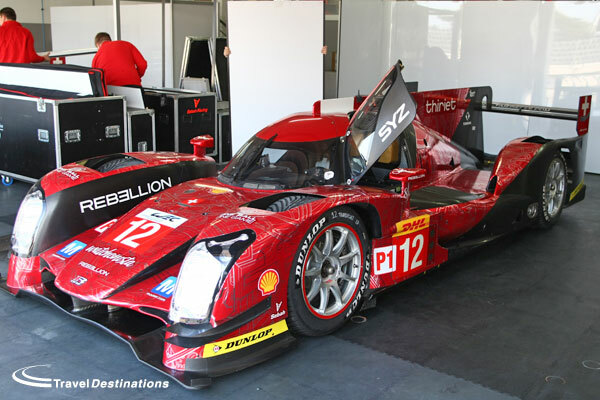 In the privateer subdivision, one of the two teams present – Rebellion Racing – makes a return with two R-Ones, in a very similar package to last season, but a very shiny new livery which up-close is extremely detailed and in some ways mesmerising. The ACO have promised to review this class to try and enable them to be more competitive moving forward. Perhaps Rebellion’s efforts and consistency over the last few years deserves more. 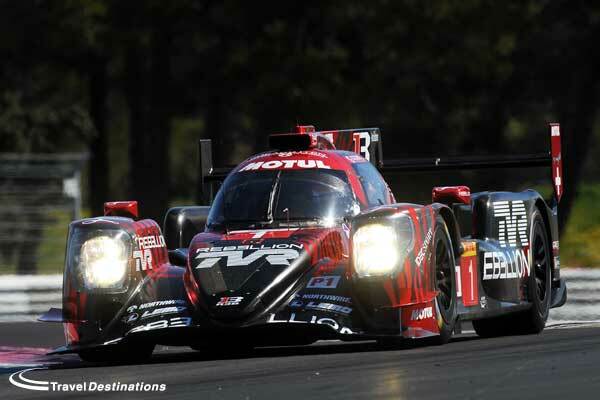 There are plenty of new faces in the LMP2 class this year. 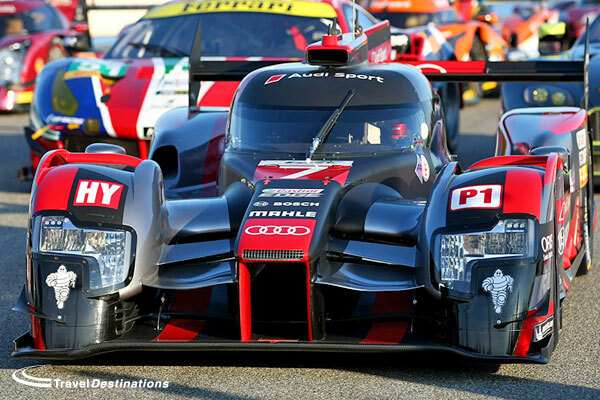 This is probably the most difficult grid to predict with many similarly powered cars lining up alongside each other. 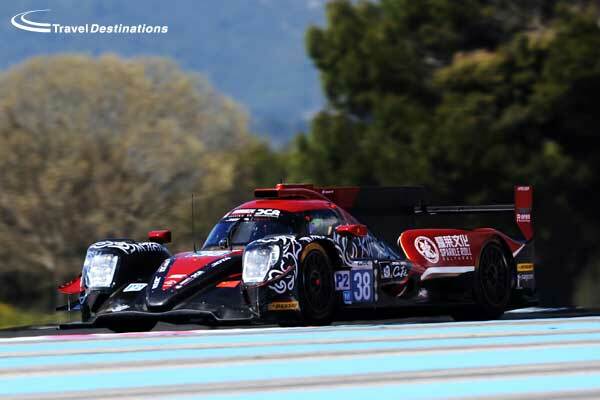 G-Drive Racing, after winning the LMP2 Championship last season, have partnered up with Jota Sport to run a brand new Oreca 05, sporting the team’s standard eye-catching livery. 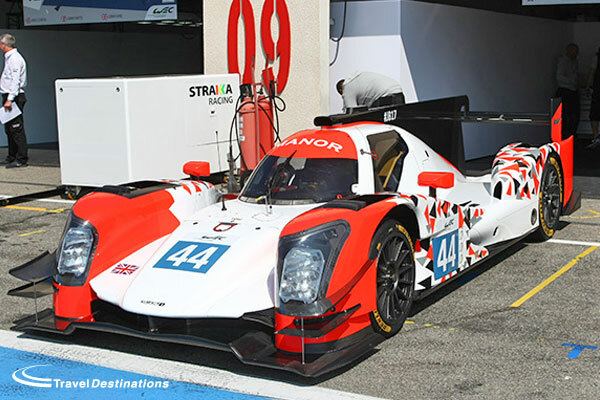 Aside from that, both Signatech Alpine and ex-F1 outfit Manor have also purchased Orecas for the new season. 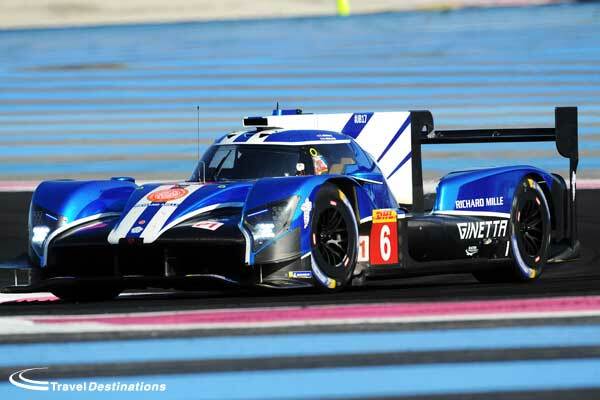 Alpine’s blue and orange looks just as good on a prototype with a roof, and Manor’s fresh look – conceived by team principal Graeme Lowdon – will certainly stand out in what promises to be a very competitive field. 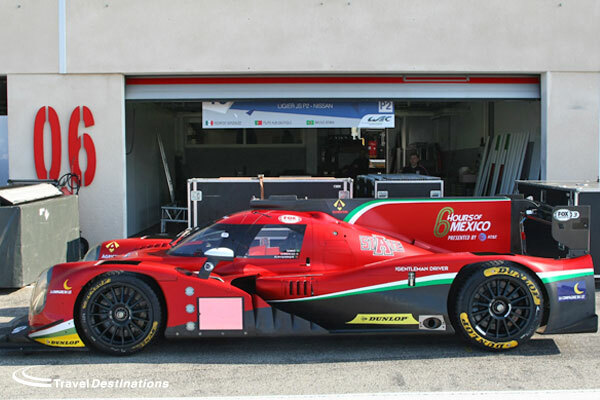 RGR Morand’s very patriotic livery representing the re-branded team’s Mexican ties on the new Ligier is also one to look out for. 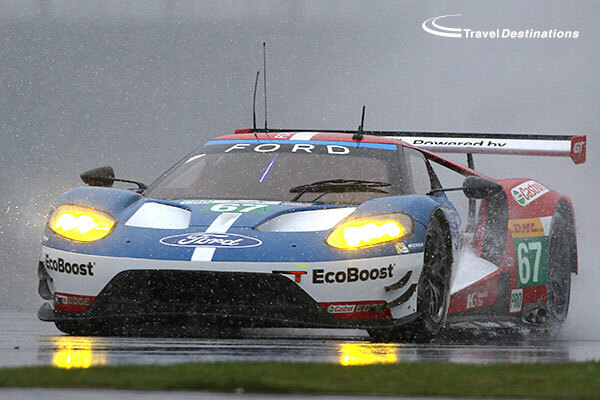 Much like LMP1 class the GTE Pro grid is oozing manufacturer interest, and the addition of Ford is a testament to the class’ relevancy in global GT racing. 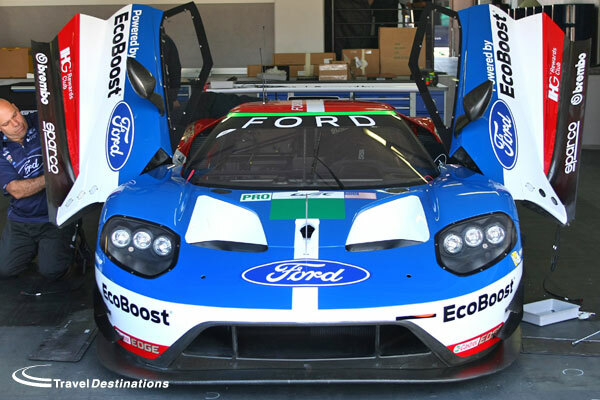 On the subject of Ford, Chip Ganassi Team UK’s pair of GTs look astonishing up close, and with some more development should be in the running for some results throughout the season having already run at Daytona and Sebring in the States this year. 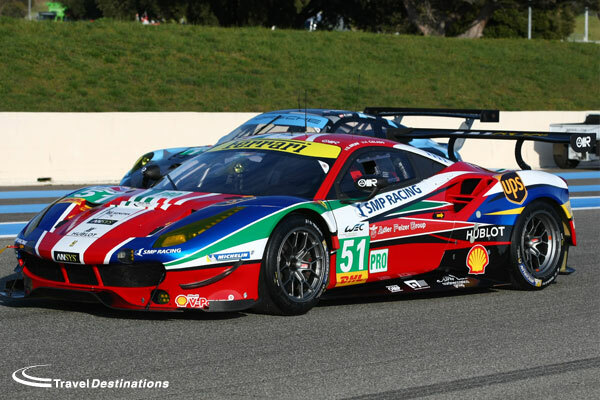 Outside of the Ford’s new car on the grid, the well-established AF Corse squad are back with two brand new Ferrari 488 GTEs which promise to be in contention for the title right away. When has a Ferrari not been in the mix over the last few years? 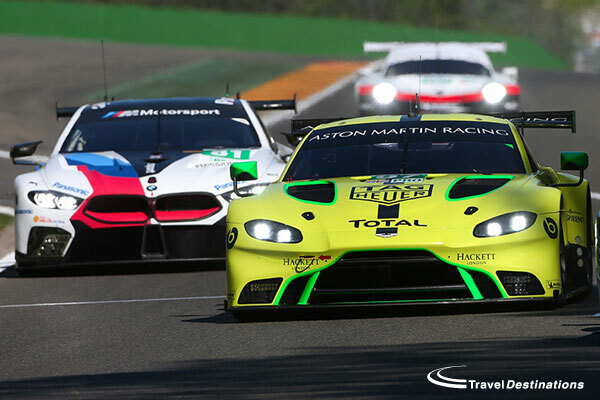 Aston Martin Racing and Dempsey Proton Racing – Porsche’s only Pro representative this year – meanwhile have revised cars for the season. 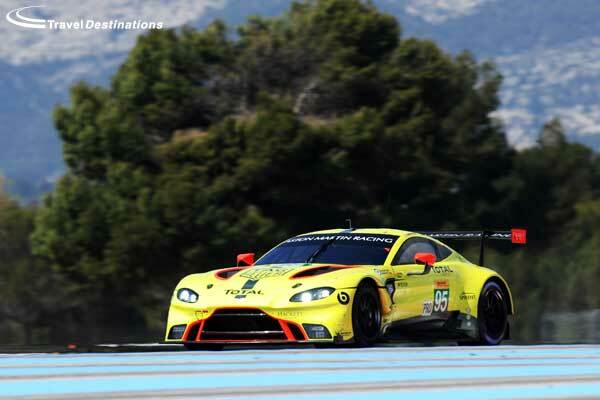 Aston martin’s Vantages are substantially more meaty in the rear diffuser department, and livery wise, after sporting Gulf colours since 2008, Aston Martin return to the team’s roots by running in a very smart (and British) green. 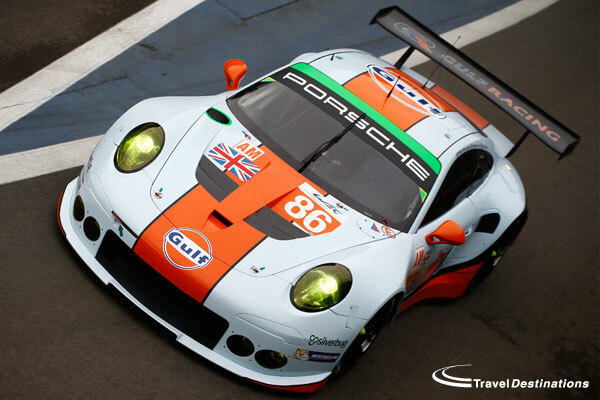 Although the Aston Martin’s will no longer be carrying the Gulf Oil branding, the famous colours won’t be missing from the grid, as European Le Mans Series graduates Gulf Racing UK are participating in the full FIA WEC season this year with their Porsche. 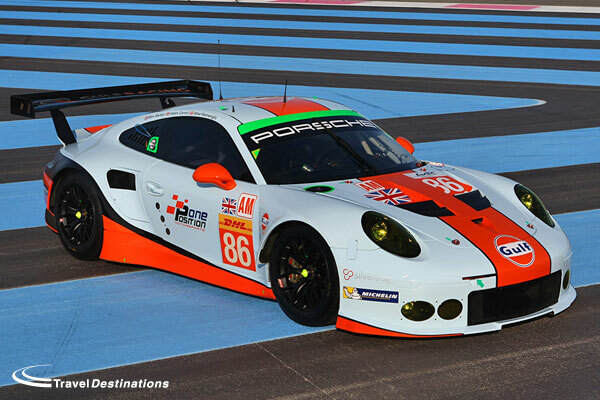 It is certainly a striking car and sure to be a fan favourite. 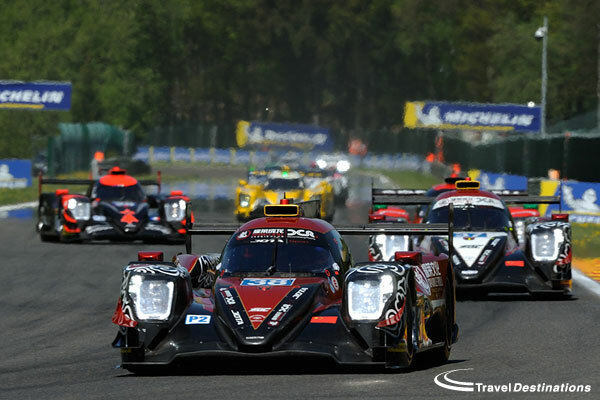 Top to bottom, GTE Am’s foundations remain unchanged, although 2015 LMP2 runner-up KCMG are also set to run a Porsche in the 2016 FIA WEC championship. 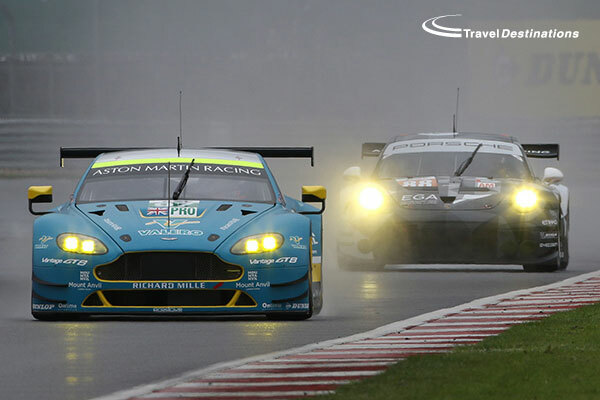 As the clock ticks down to the start of the season at Silverstone from the 15th – 17th April, the work behind the scenes will be ramped up. 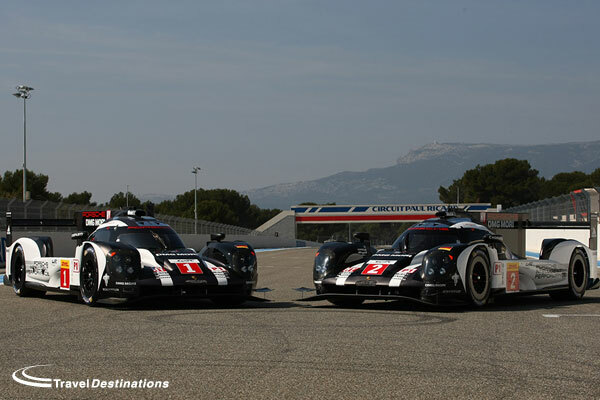 The official prologue has certainly whetted the appetite for what is going to be another great endurance racing season. 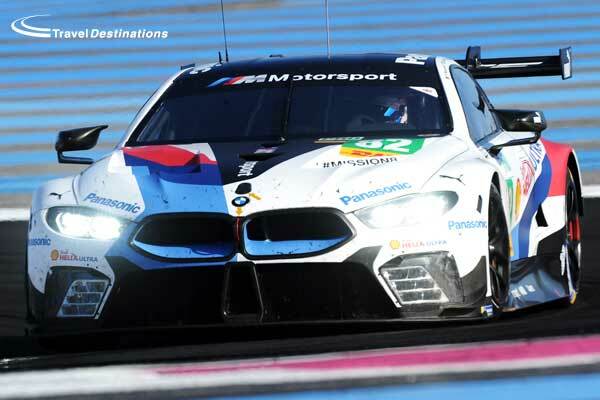 The Le Mans 24 Hours remains the pinnacle in the endurance racing calendar and the jewel in the crown of the FIA World Endurance Championship. For those wishing to watch the racing live, travel, ticket and camping packages are still available from Official Agent Travel Destinations. 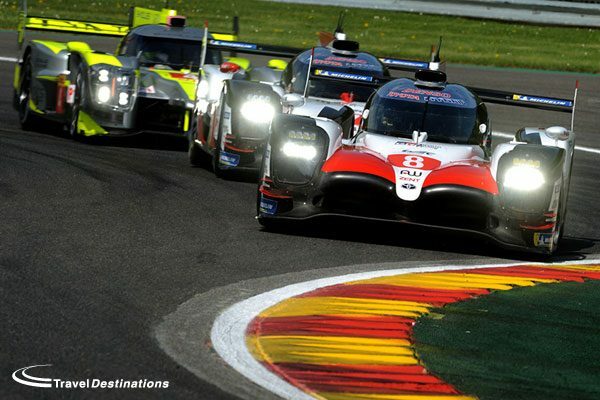 Availability restrictions for certain areas apply, but it is still possible to reserve your place Le Mans 2016. 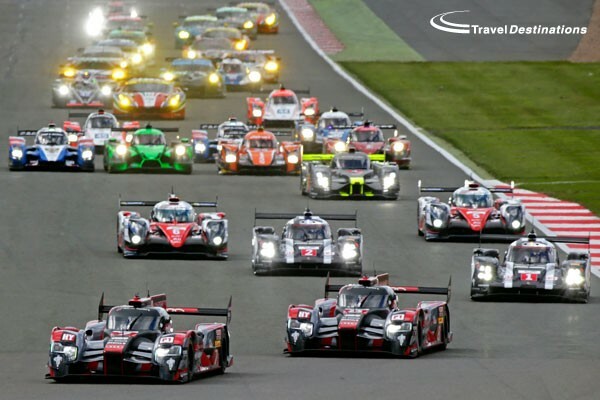 Travel Destinations also have exclusive offers to attend the FIA World Endurance Championship rounds at both Spa-Francorchamps and the Nurburgring. Visit our dedicated site for more information and the best prices or call Travel Destinations direct now on 0844 873 0203.